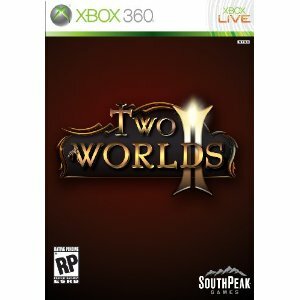 Two Worlds II is a computer role-playing game developed by Reality Pump and published by TopWare Interactive as a sequel to the 2007 game Two Worlds. It was originally to be released Q4 2010 worldwide, however SouthPeak announced that the game would be released in Europe as planned in November 9, 2010. However, the worldwide release was pushed back to January 2011. 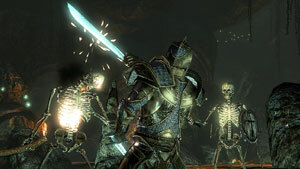 Reserve Two Worlds II and receive the Luciendar Sword and the Labyrinth extra level. 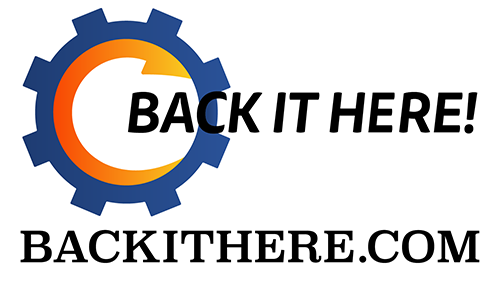 Labyrinth Level - Be one of the few adventurers to venture into the depths of the underworld and live to see sunlight again thanks to the exclusive Labyrinth level. Luciendar Sword - Thanks to the legendary sword, Luciendar, you will be able to equip your warrior with a rare artifact weapon that will dispatch almost anyone who stands against you. Available online and in-store while supplies lasts. Just surfing through video game channels on youtube and I found this video from SouthPeak Interactive. Two Worlds II Sordahon's Journey - #4. I found this video on the SouthPeak Games youtube channel where you can also see the rest of the series. I have not played either of the Two Worlds games, but I'm familiar with them and the concept. This video has a couple of quick cuts that are funny and is willing to make fun of itself. At 2:15 "Sordahon" just starts swinging his "club" wildly. Hilarious. 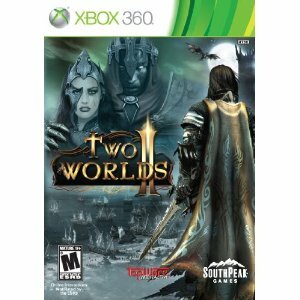 SouthPeak Games also referred to as SouthPeak Interactive publishes Two Worlds II.